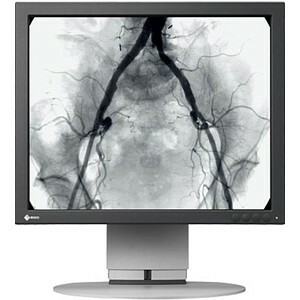 Eizo 19102D 19" LCD Monitor - 1280 x 1024 - 280 Nit - 600:1 - SXGA - DVI - VGA. 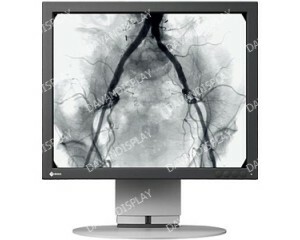 Fully automated luminance stability through the integrated stability system (ISS). Adjustable color point for optimized display matching, 5 user defined 10 bit look up tables adaptable to diverse reading and viewing environments. Force mode for tailoring the display to even the most, Internal silent power supply.